Chief Judicial Magistrate P Krishnakumar imposed a fine of Rs 20,000 on Bunty and described him as a "habitual offender". 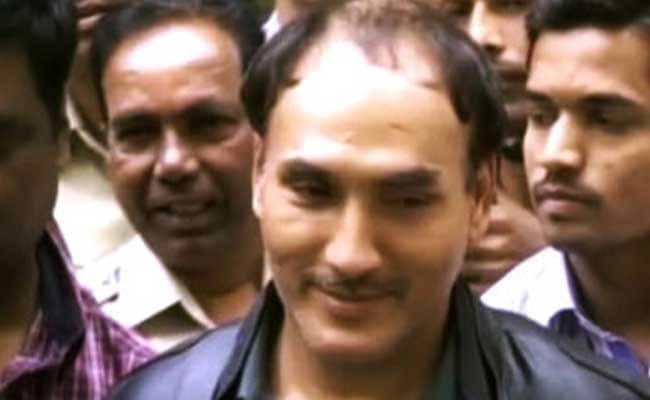 Thiruvananthapuram: A court in Kerala's Thiruvananthapuram has sentenced criminal Devinder Singh, popularly known as 'Bunty Chor', to 10 years in prison for burgling a city-based businessman's residence in 2013. The criminal, who was convicted of the crime in April, was arrested by the Kerala police from a hotel in Pune on January 27, 2013. According to the prosecution, Bunty broke into the businessman's residence by disabling and deactivating high-tech security and surveillance systems. He stole a laptop, other gadgets including two mobile phones as well as a luxury car worth nearly Rs 28 lakh. While being taken to a court, he had once claimed to be a reincarnation of Lord Krishna. "This is my fifth avatar. My first one was in US, then the UK, then France, Hungary and now, India," he had claimed. Bunty is accused in over 500 burglaries across the country and enjoys the status of a 'skilled conman'. The middle-aged criminal was arrested for the first time in 1993, when he was a teenager. Then, he managed to escape from police custody. A school dropout, Bunty never purchased property and used to live in five-star hotels. He became a household name after the release of a Bollywood movie "Oye Lucky Lucky Oye" in 2008, which is supposedly based on his life. A Malayalam film based on him has also been made. He also took part in season four of the popular reality show 'Bigg Boss'.